The Party People New York plans any event, from your wedding to your 50th anniversary! 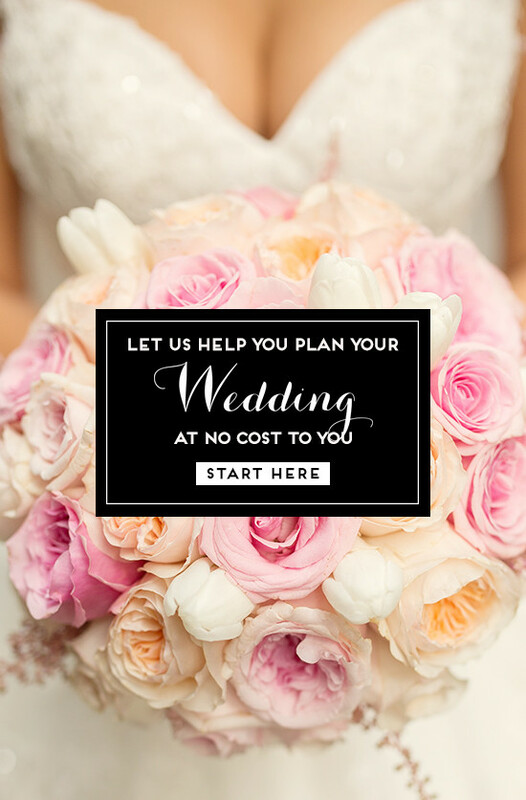 Fill out their brief questionnaire, to give them more color on your dream event— they will use all of this information to strategically match you with vendors who will provide you with top level service— and, most importantly, their services will be tailored to your vision! Your personal Advisor is with you every step of the way! Reach out any time— no question is too small when it comes to your special day!